This article originally appeared in the April 2015 issue of Flight Centre UK's tri-annual magazine: The Experts. Vibrant cities boast top-class dining, shopping and entertainment; a diverse range of habitats provide endless opportunities for exciting outdoor adventures; the Gulf Coast yields the perfect playground for water sports and relaxing beach breaks; and bustling towns steeped in history allow a glimpse into America’s colonial and pioneering past. Thanks to warm summers, short winters and long, mild autumns and springs, visitors can explore under year-round sunny skies. International airports in Dallas, Austin and Houston provide easy access to the state’s main attractions, while the legendary Route 66, one of the world’s must-do drives, traverses the top of the Texas Panhandle. Unsurprisingly, the home of the cowboy is also the home of the barbecue, but there are plenty of other dining experiences to be had in the Lone Star State. 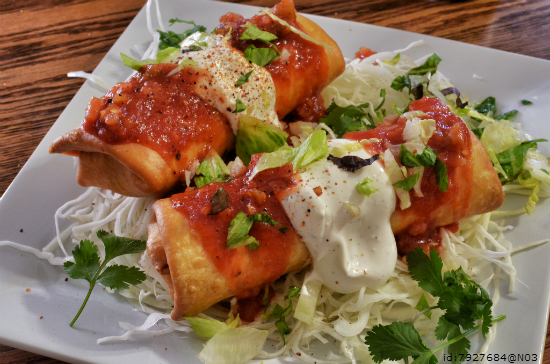 How about the best of Mexican cuisine, cooked with Texan flair? If you like food with a spicy kick, Tex-Mex is a must. Try burritos, fajitas or chilli, all served with the freshest salsa and tastiest cheese. In the cosmopolitan hubs of Dallas, Houston, Austin and San Antonio you’ll find restaurants offering dishes from countries as diverse as Germany and Peru, alongside some of America’s best-loved homestyle delights. Or hit the Hill Country Wineries trail, with over 40 vineyards to explore. Try a tasting at the cellar door or dine at one of the excellent restaurants, with stunning views of the vines and valleys beyond. Make the trip in spring and you’ll have the added bonus of wildflowers in bloom, while concerts and picnics are perfect ways to while away an afternoon, glass in hand, throughout the year. Whether you’re into techno or Tejano, Texas has a music venue to suit your style. You’ll find music everywhere – from modern arenas to laid-back lounges and tiny hole-in-the-wall bars – and you’ll always be welcome to step inside. Across the state, tributes honour homegrown heroes, Buddy Holly, Willie Nelson, Janis Joplin and Stevie Ray Vaughan, and fascinating music museums celebrate legends such as Roy Orbison. With more then 250 venues, Austin is labelled the Live Music Capital of the World and plays host to South by Southwest, a festival that sparkles with Texan and international stars. The huge annual Austin City Limits festival also attracts big names. Over in Dallas, the Symphony Orchestra lights up the magnificent Meyerson Symphony Center. Celebrate Latino and Chicano culture at the Tejano Conjunto Festival and CineFestival at San Antonio’s Guadalupe Cultural Arts Center, and wander McAllen’s 17th Street Entertainment District in the Rio Grande Valley to find nightlife, galleries and even Broadway shows. 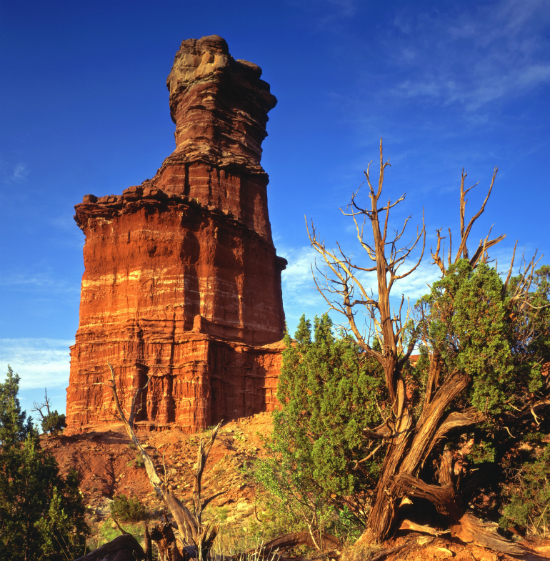 With plunging canyons, rolling plains, soaring dunes and sweeping beaches, diverse Texan landscapes play host to a huge variety of outdoor pursuits. Trekking, mountain biking and horse riding trails abound in stunning locations like Big Bend National Park, where you can also raft along the legendary Rio Grande. While Florida is the US choice for many a beach bunny, Texas has a sandy secret of its own: 600 miles of pristine coastline, sloping into the warm waters of the Gulf of Mexico. Try jet skiing, kayaking and surfing, or snorkel or dive around South Padre Island to see turtles and dolphins. As America’s number one birdwatching destination, Texas is home to more than 600 species and attracts flocks of nature lovers to sanctuaries like the Aransas National Wildlife Refuge. There are world-class golf courses across Texas and Formula 1 has been running in Austin for three years. Sports fans might also want to catch a Houston Astros or Texas Rangers baseball match, or an NFL game with the Dallas Cowboys or Houston Texans. Texas is brilliant for big kids, but there’s little chance of little ones being bored either. As you’d expect from the States, the amusement parks are amazing, with no end of thrills and spills for all ages. 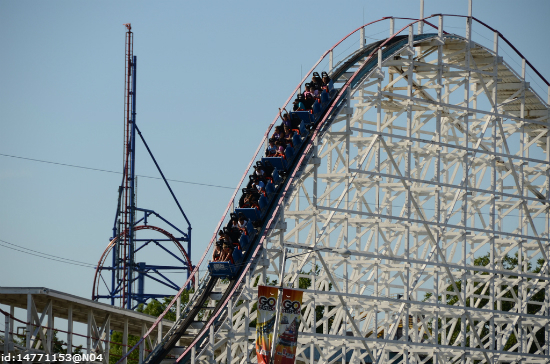 San Antonio is home to Six Flags Fiesta Texas, with its award-winning shows, adrenaline pumping roller-coaster rides and a giant waterpark with pools and slides. There’s more wet and wild fun to be had on the world’s first surfing ride at the Schlitterbahn Waterparks, or at Splashtown San Antonio, with its lazy Siesta Del Rio and wave complex. Wildlife lovers will enjoy visiting the zoos in Austin, Dallas and Fort Worth, and the safari experience at Natural Bridge Wildlife Ranch. Animals from 19 countries roam the open-range Bayou Wildlife Park in Alvin and there’s a petting zoo and pony rides for younger kids, while the East Texas Gators and Wildlife Park in Grand Saline offers a snappy day out for all the family. 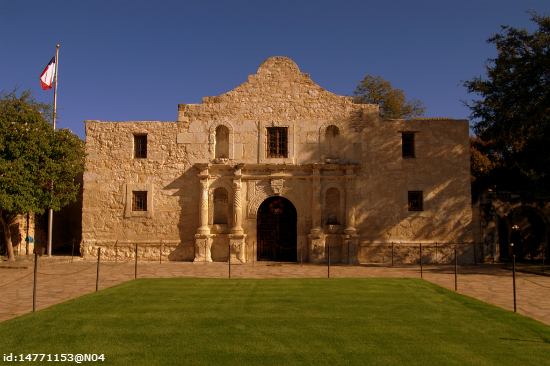 With more than 15,000 state Historical Markers and over 45 National Historic Landmarks commemorating heroes from the Alamo through to the Apollo Mission Control Center, Texas is a dream destination for history lovers. Well-preserved forts, enigmatic Spanish missions, prehistoric sites and 19th-century border towns pepper the state, offering excellent opportunities to delve into past events. Take a horse and carriage ride around Galveston’s Strand Historic District, or wander its Victorian-era buildings, now converted into restaurants, antique shops and galleries. Then visit the town’s East End, where leafy streets and ornate mansions whisk you back to the Gilded Age. Forts including Brown, Davis and Richardson still stand tall, embattled survivors of frontier conflicts and the Texas-Indian Wars. 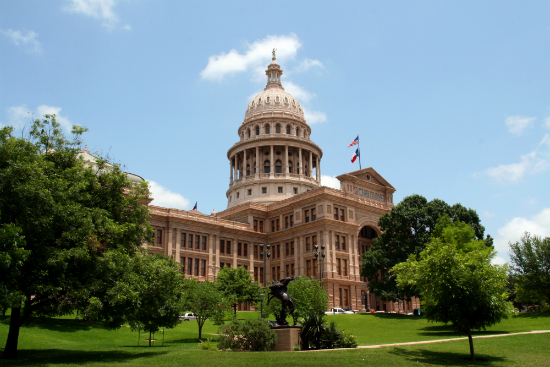 Visitors can roam the past on Civil War battlefields, or at Houston’s San Jacinto Monument, the world’s tallest masonry column, which marks the spot where Texas gained independence from Mexico. On a more peaceful note, try kissing a slice of the original Blarney Stone in Shamrock, to harness some good old Irish luck. From modern malls to quirky markets and unique curio shops, Texas has plenty to delight the most demanding shopaholics. Outlet malls in historic San Marcos and Hillsboro offer bargain, brand-name shopping, while those with cash to flash can spend to their hearts’ content in the designer stores of Austin, Dallas and Houston. Participating Texas shopping outlets offer tax-free shopping (details at taxfreetexas.com). If you’re after something a little more unusual, visit the artsy community of Wimberley, where there’s an eclectic Saturday market. Or browse the treasures at what’s considered the USA’s largest antique festival in the tiny town of Round Top. 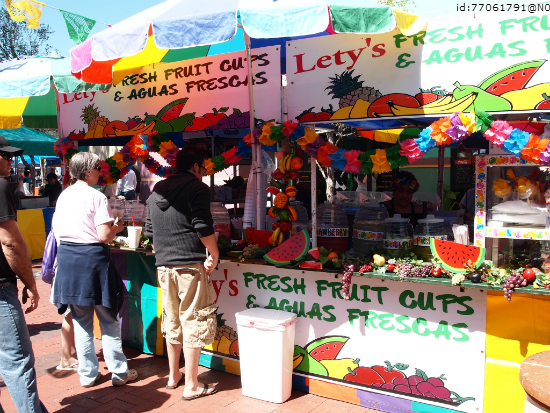 For something with a Mexican flavour, San Antonio’s El Mercado is the biggest and best marketplace. Or unleash your inner cowboy or cowgirl at one of the state’s western stores, where you’ll find all the custom boots and Stetsons you’ll need to live out your Wild West dreams. Now you’ve nailed the look, it’s time to live the life. Texas is cowboy country and there are opportunities aplenty for western-style adventure, set against the backdrop of wonderfully wide, open spaces and huge blue skies. And you don’t need to be an experienced rider (or rustler) to head for the hills on horseback. The state’s parks and dude ranches offer trail riding for all ages and levels, so you can get back to nature on the prairies, or take a moonlit ride under the stars along the coast’s beautifully wild beaches. Ranch stays provide a true taste of Texas, with accommodation ranging from rustic to luxury. Combine a stay at a resort like Wildcatter Ranch near Graham with a visit to Forth Worth and Dallas. So if snoozing around a campfire cowboy-style isn’t your bag, you can end your day in the saddle by snuggling down in an upscale cabin suite, and soothe any aching muscles with a soak in the hot tub. A nine-day Houston CityPASS gives you access to some of the city’s top sights, saving you 47 percent on box office prices. Visit the Space Center Houston, Downtown Aquarium, Museum of Natural Science, Houston Zoo (or the Museum of Fine Arts) and the Children’s Museum of Houston (or the Kemah Boardwalk). From £37pp. Ever fancied going to see an NFL football game, NBA basketball or a rodeo show? We have access to a variety of tickets for events such as this that we can book for you. From £48pp. Escape the city for a one-night stay at Wildcatter Ranch in beautiful North Texas Hill Country. 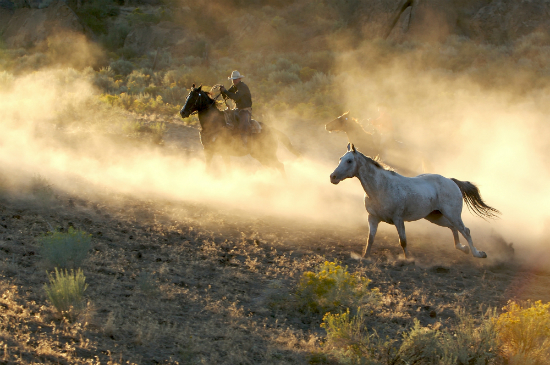 For the full western experience, tuck into Texan cuisine and have a go at horseback riding. From £112pp.